The rupee on Tuesday retreated from a nearly three-week high of 60.94 to close weaker at 61.42 against the dollar due to concerns on growing economic worries strengthening the American currency. The domestic unit had closed at 61.10 on Monday. The consumer priced inflation in September slowed to its lowest on record, while September wholesale priced inflation dipped to a 5-year low of 2.38 per cent from 3.74 per cent in August. 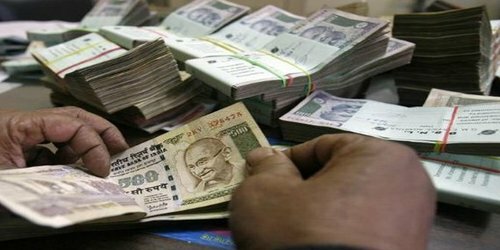 This boosted the sentiments of the rupee, which opened at 60.94 per dollar. However, capital outflows and a stronger dollar weakened the unit to 61.45 at the Interbank Foreign Exchange market. The dollar recovered its footing against the euro after sinking to its lowest in a month against the yen amid worries over global growth. BSE-benchmark Sensex ended in negative at 26,350, lower by 35 points (0.13 per cent) over its previous close. 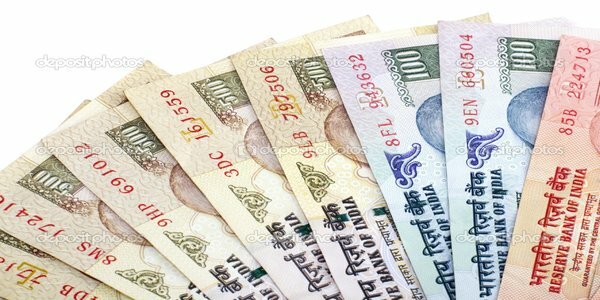 “Indian rupee is possibly the best performing currency in the emerging markets. Though the FII money which has come in has to see outflows… This may or may not happen very soon…So, we see the rupee to trade with a downward bias. 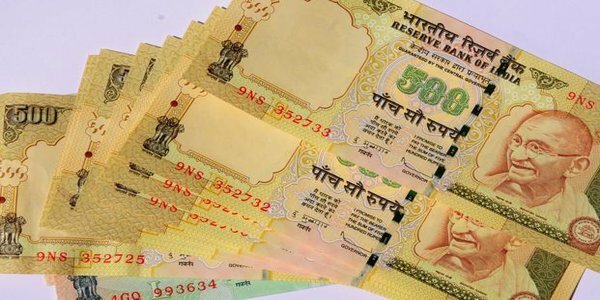 However, we do not see the rupee depreciating below 64 per dollar,” said Samir Lodha, Managing Director, QuantArt Market Solutions. The interbank call money rate, the rate at which banks borrow short term funds from one another, ended higher at 9.00 per cent from the previous close of 7.80 per cent. Intraday, the rates had moved in the range of 7.85 per cent to 9 per cent. The yield on 10-year benchmark 8.40 per cent government security, maturing in 2024, softened to 8.39 per cent from Monday’s close of 8.42 per cent. The price of the security ended higher at Rs 100 from Rs 99.85.